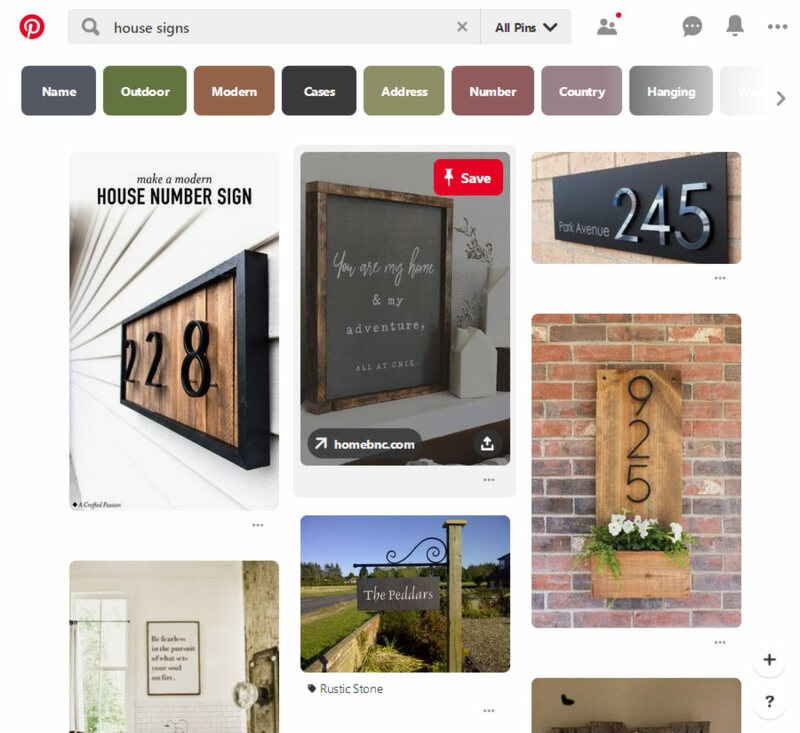 You can find inspiration for creating your own house sign all over the internet but here are the major platforms you can quickly find pletty of examples. Where Might I Find DIY House Sign Inspiration? 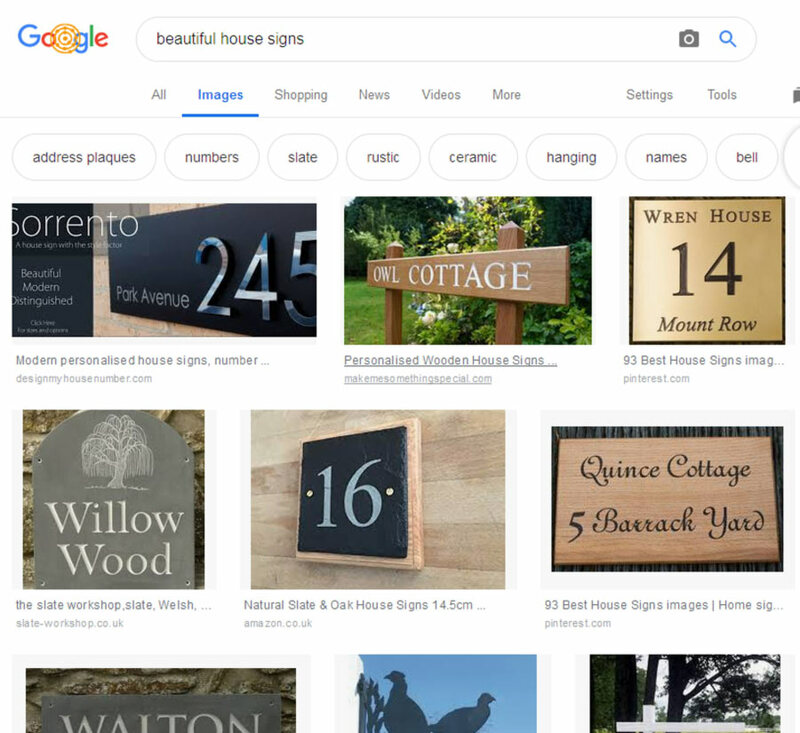 Below you can find some of the best places to start with, the links provided below will help you building your own DIY house sign in a style that matches what you like and something that stands out from the rest in the best possible way. There are lots of pins that show different designs to materials to fixtures and then finally decorating around the finished product. Pinterest allows yourself to create and save an album containing pins that you like so you can come back at a later date. 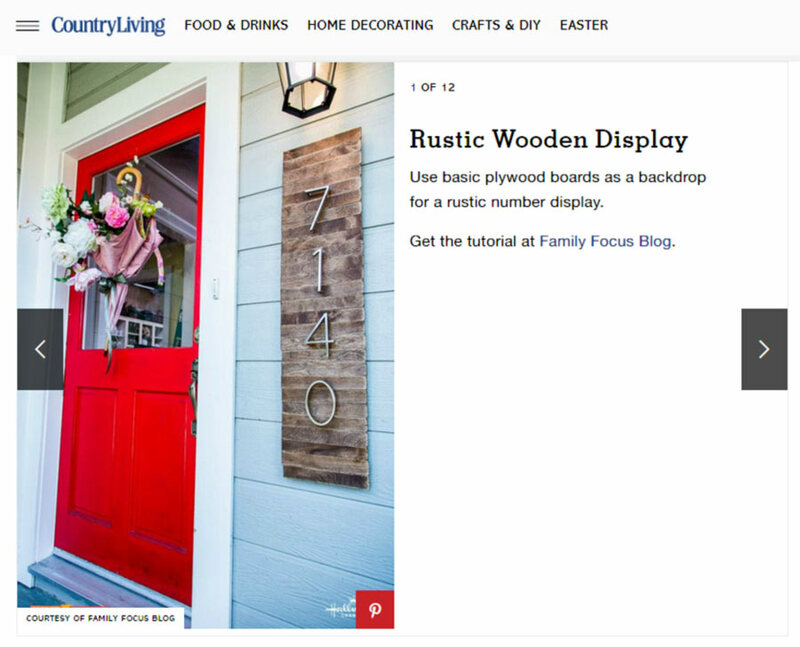 Google images will have different styles of signs and fixtures from around the world. With Google images, you can navigate on what you are ultimately looking for at a faster rate. 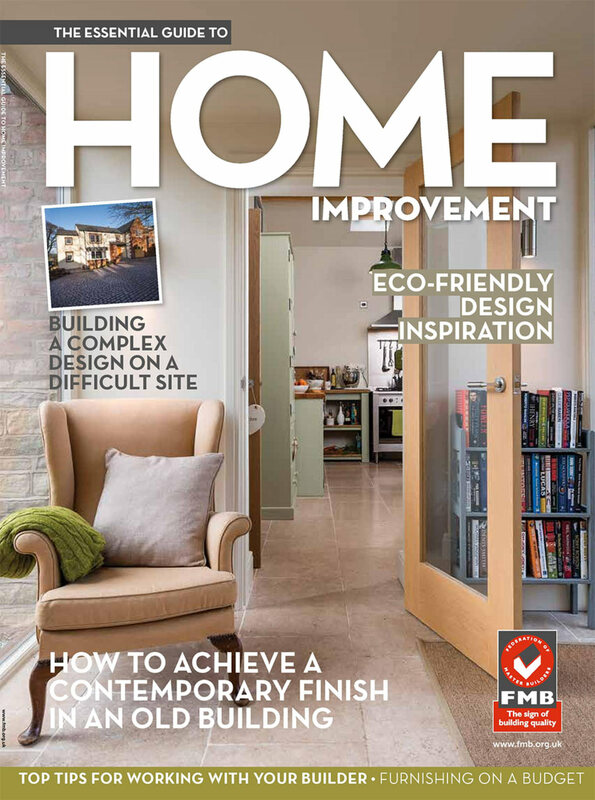 Home improvement and lifestyle magazines will have decorative guides and space-saving ways to display your sign; however, you may only get one or two tips a week until the next issue is released. Blogs is another way to get great ideas on designs and the result. Blogs can help with the early stages from suggesting how to design a sign, all the way through to placing the sign in the location you want and finishing off with decorations if you wish.